Houston is a bustling cosmopolitan destination with world-class restaurants, shopping, and design. 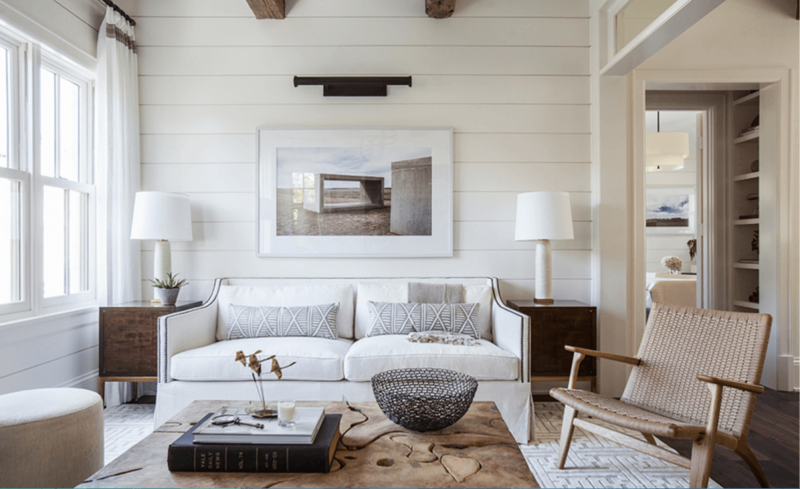 A great combination of Southern charm and urban chic, Houston interior design offers its own spin on style which comes to life in its commercial and residential spaces. The Decorilla team is lucky to work with top interior designers from around the country. We also love to discover the ones to watch! 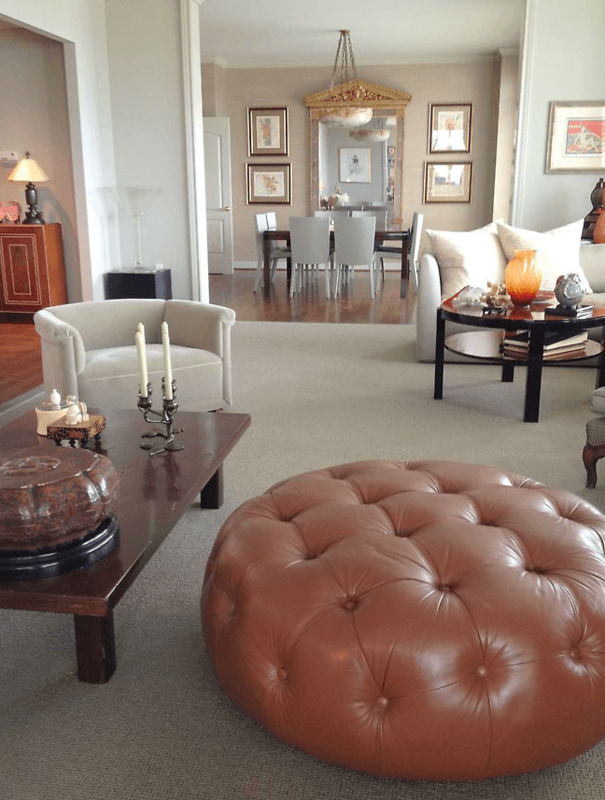 Looking for the top Houston interior designers? Here’s our carefully curated list! Marie Flanigan’s is an award winning interior designer whose passion and achievements in design have positioned her as one of Houston’s best. With a signature of “refined elegance and innovative simplicity”, Marie’s spaces reflect her skilled balance of working texture, color, and light in sophisticated ways, creating environments that enrich the lives of her clients. Marie’s background in commercial architecture allows for the seamless integration of both design and structure. Her prominent designs can be seen in luxury homes and commercial spaces in Houston and throughout the country. WHAT WE LOVE: The perfect combination of timeless designs with “wow!” elements. Admired for his positive personality, William W. Stubbs’ award-winning designs have placed him in Architectural Digest’s list of the World’s Top Designers and Architects. The scope of Stubbs’ work includes renovations of historical buildings, private homes and estates, vacation retreats, and even the interior design of a large corporate jet. Stubbs is holistic in his approach to each project and is motivated to exceed the expectations of his clients. WHAT WE LOVE: His internationality. Aside from being an acclaimed Houston interior designer, Stubbs’ talent has led to projects from Moscow to London to Palm Beach. Amy Salazar, is an ASID member and a NCIDQ certified Residential Interior Designer whose love for design started at a young age and led her to over 20 years of experience. Her designs begin with inspiration found in patterned textiles, a piece of art, or a gorgeous area rug. Amy’s clients find her enthusiasm for design contagious; she has a way of connecting with them and valuing their input. Amy’s attention to detail and affordable designs makes her a favorite top Houston interior designer, and we’re lucky to have her on the Decorilla team! WHAT WE LOVE: Amy’s classic beautiful style and ability to bring together all aspects of design from finishes to lighting to color in a functional and stunning way. With locations in Houston and Miami, Nina Magon’s firm, Contour Interior Design is responsible for many award-winning spaces. Her signature style brings in glamour and a refined modern flair which results in bold high-end design. Nina’s secret in creating original interior designs is her goal to tailor her clients’ environments to each individual taste. Named one of the top designers in the country by NBC, she was won the title of “The Design Industry’s Next It Girl” by POPSUGAR and was called “The Breakout Star” by Rue Magazine. To top it off, Nina was a semi-finalist on NBC’s American Dream Builders in 2013. She also landed a Lowe’s Home Improvement commercial that aired during the season finale. WHAT WE LOVE: Nina’s shamelessly lavish style; whatever she touches says glam! Alecia Johnson of Pearl Design offers luxurious and comfortable spaces while appealing to her clients’ style and lifestyle. Her Houston based firm has the simple goal of creating an exceptional space that exceeds expectations. Their careful design process maximizes value without compromising quality. Their completed projects also can be found in Beverly Hills, New York, Miami, Los Angeles, and Chicago. Named 2013, 2014, & 2015 Best Of Houzz Design, Pearl Design projects have been featured on covers of national luxury magazines as well as being used for celebrity photo shoots. WHAT WE LOVE: Pearl Design’s unapologetic use of bold lighting to make a design statement. Creative director of Laura U Interior Design, Laura Umansky, offers a balanced element of luxurious livability to all of her spaces. This translates into combining sophistication with playfulness which results in unique customized designs that speak to the client and inspire all who experience the space. With attention to bold details, Laura’s company strives to meet her personal quest for warm luxury meeting practical living. Laura U Interior Design accolades includes a Best of Houzz award and being a part of the National Gold List by Luxe magazine. With more than 20 awards from the American Society of Interior Designers (ASID), the firm’s designs have been featured in The Wall Street Journal, The Houston Chronicle, Veranda Magazine and more, making her a top Houston interior designer for sure! WHAT WE LOVE: Vacation. Laura’s background in destination interiors has led her to offer vacation home designs in their second office in Aspen, CO. Growing up in New Orleans with a family that valued creativity inspired Karen Davis‘ passion for interior design and her sensibility for comfortable home environments. Her design education led Karen to Paris and other European countries for a global learning experience. 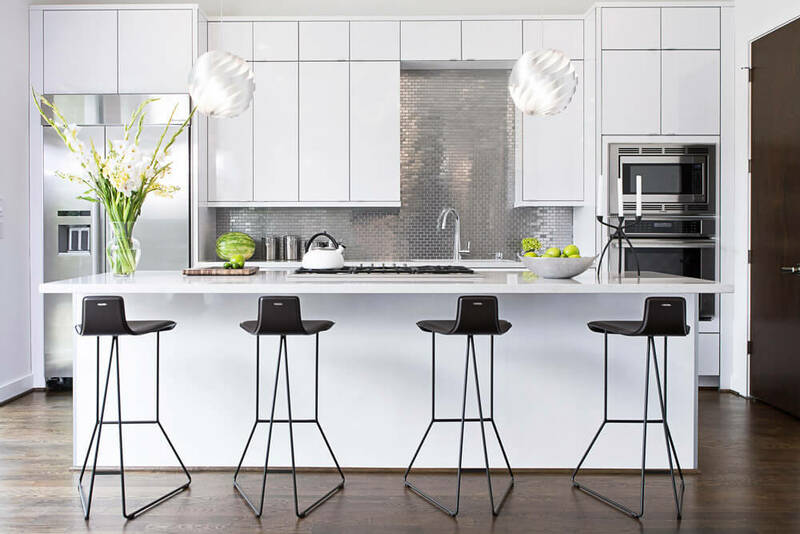 Her interior design firm, Marker Girl Home focuses on creating comfortable, stylish family friendly spaces. She shares, “ I design my “Family Friendly Interiors” by using suitable fabrics and furnishings, that stand up to “real life” living and does not sacrifice style for it.” Davis’ special design touch comes from her ability to personalize her clients’ homes by showcasing meaningful items and integrating them to the whole design. WHAT WE LOVE: Davis’ ability to give spaces a softness that inspires tranquility and a smile. With over 25 years experience, Amilee Wendt, owner and founder of Wendt Design Group, is an award-winning Houston interior designer. Her firm takes pride in creating spaces for a wide range of clients, from large estates to hotels. With both local and international experience, Wendt’s portfolio also includes a five-star restaurant, a trendy London apartment, and a renovation of a historic church. While being skilled in all styles, Amilee Wendt’s design look encompasses the comfort and beauty of transitional aesthetics. WHAT WE LOVE: Amilee’s way of using color as a powerful design force. Teresa Reissig has over 30 years experience, designing projects throughout Houston and the State of Texas, and as far away as Colorado, Wyoming, New Jersey, and Mexico. Her firm specializes in residential homes, high-rises, commercial office interiors, second homes and ranches. Her work has been published in leading magazines and newspapers including Houston Home and Garden, Houston Lifestyles & Homes, The Houston Chronicle, and featured in Texas Home & Living. 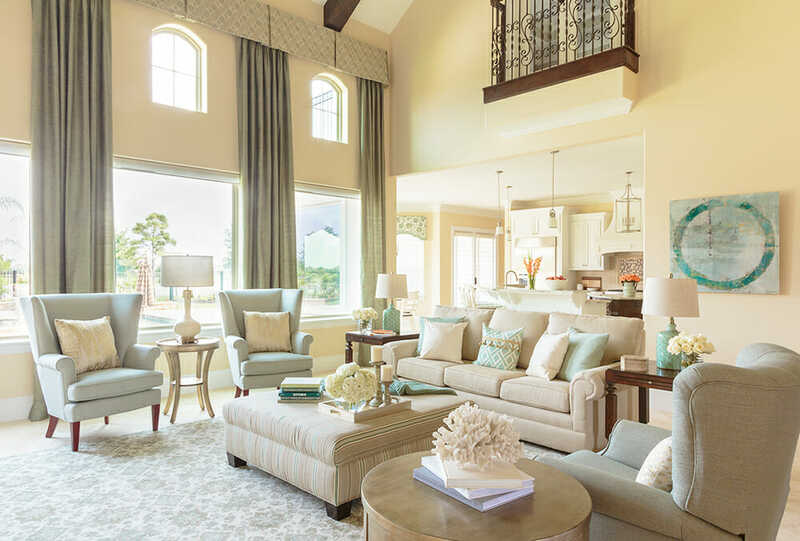 Teresa Reissig Interiors has a reputation of taking the individual needs of clients and come to design solutions that enhance their lifestyle. WHAT WE LOVE: The gift of design. Teresa’s work includes projects benefiting local charities such as the ASID Pink Ribbon House (benefiting breast cancer research) and the Sunshine Kids Showcase (benefiting children with cancer). With over 25 years of experience, Michael J. Siller Interiors has completed many projects for discerning clients nationally in Texas, California, Utah, Florida, Georgia, Idaho, New York and Wisconsin. Their work also includes international locations in Mexico, England, France and Switzerland. Michael’s keen attention to detail gives his interiors a balanced sense of comfort and inviting elegance. The end results are luxurious spaces that are livable and reflect the clients’ personality and taste. The company has a diverse portfolio that includes primary residences, high rise condominiums, beach houses, ski resorts, ranches, lake houses, restaurants, executive offices for chairman of corporations and private aircraft. If looking to find a Houston interior designer with panache, Michael J. Siller’s work is a place to start. WHAT WE LOVE: Travel inspiration. Michael’s extensive travel of the palaces, chateaus, and country houses of Europe and Asia, along with the great historic residences of America encourage the sophistication found in his designs. With a long-time love of design stemming from youthful experiences in Europe, Pamela O’Brien followed her passion by studying at the Harvard Graduate School of Design and opening her own design company, Pamela Hope Designs, in 1999. She has worked with both residential and commercial design clients throughout the Houston area as well as in Dallas, Fort Worth and the Texas Hill Country. She has completed residential projects nationally coast to coast, from Maine to Alaska. Pamela and her design team have designed commercial projects for well-known companies like Bellows Construction, Tradition Bank, Allergy and Asthma Associates, and Cricket Communication. She is an award-winning designer both locally and nationally with featured projects in House Beautiful, Houston House and Home and Bayou City Magazine among others. She is a member of the American Society of Interior Designers (ASID), the Greater Houston Builders Association and the National Speakers’ Association. Her recent historic remodeling and addition in the Heights was also nominated for a community improvement award. If you’re looking to find a Houston interior designer that’s amazing, this is your go-to list! Not in Houston? We can help you find the perfect interior designer near you.